Send in news. 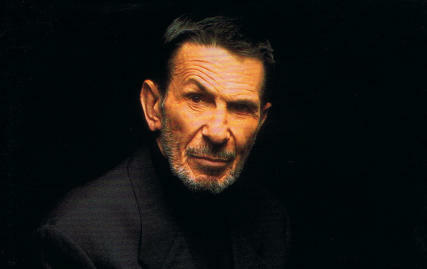 Help his fans keep up to date on Mr. Nimoy's activities. Found something noteworthy on the internet? Want to write for this page? Drop me a line! You might also use this form to let me know about broken links, videos no longer working, questions, praise, critique, and other stuff that needs my attention. Areas marked with a * are required. Please remember to add your email if you would like me to reply.